The civil war inside Christian churches has long attracted hungry outsiders eager to meddle. There is a civil war raging within Christian churches, which outside forces are ready and eager to exploit. Last month, The Stream highlighted an open letter from evangelical Christian leaders that warned of pro-choice, anti-marriage billionaire globalist George Soros, and his attempts to co-opt and corrupt Christian churches in service of leftist causes. This month, we learned how the Hillary Clinton campaign is involved in supporting sock-puppet pro-choice Catholic front groups to undermine the “middle ages dictatorship” of the Catholic bishops. This week I warned at CatholicVote of a new scheme to recruit disgruntled Catholic Millennials for globalism and socialism. This war is nothing new. Wolf in Sheep’s Clothing is a chilling new documentary aimed at faithful Catholics now available in streaming format. The film shows how this effort to corrupt Christian churches goes back decades, to the organizing work of Machiavellian leftist Saul Alinsky. You remember him, don’t you? Alinsky was the subject of Hillary Clinton’s college thesis, and mentored her by mail. Ben Carson made headlines during the GOP convention by pointing out that Alinsky dedicated his last book, Rules for Radicals, to Lucifer — as the world’s first successful radical. The Stream seconded Carson’s concerns, explaining in detail how Alinsky’s tactics are divisive, destructive and utterly amoral. 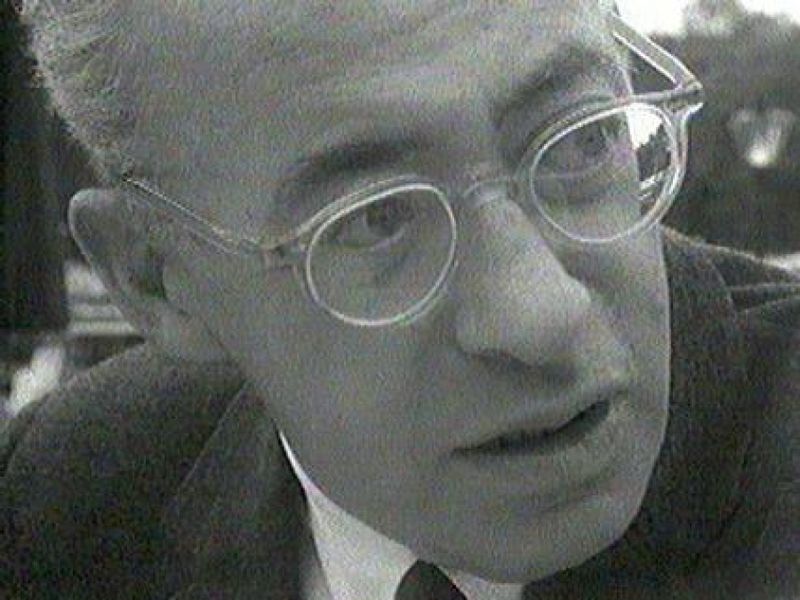 The film does not present Alinsky as an evil genius who swindled naive clergymen into backing his schemes unwittingly. Alarmingly, it reveals the fact that one of the most brilliant Catholic philosophers of the twentieth century, Jacques Maritain, read Alinsky’s books and sought him out; then the two became lifelong friends. Likewise, a circle of socialist-leaning priests and Catholic laymen in the 1950s, 60s and 70s at the Archdiocese of Chicago and later at Notre Dame University, read Alinsky’s books and contacted him asking for help. In return, they gave him essential support and millions of dollars to further his Industrial Areas Foundation, which aimed at stoking the conflict between poor people and the middle class, to further the march of socialism — which these priests thought better served the poor, just as George Soros’s evangelical allies seem to believe. Because the leftist Catholics were in a distinct minority, in a church that was fiercely persecuted by socialist regimes in Eastern Europe and China, they turned to a brilliant outsider in Alinsky. A master of misdirection and verbal trickery, Alinsky taught leftist Catholics how to seize the high ground in intra-church debates, organize astroturf groups to give the appearance of mass popular support, and intimidate their opponents. Faithful Catholics across America were horrified, and Rome ignored the meeting, but Call to Action remained in existence as a leftist pressure group that pretends to speak for Catholics to this day, just like Podesta’s front groups. In fact, such groups represent instead the likes of Tim Kaine and Joseph Biden, merely “tribal Catholics” who treat the religion of their birth the way Woody Allen treats Judaism — as a cultural quirk, with no claim to guide people’s consciences, except when it can be pressed into service to help their leftist politics. Every Catholic who cares about the future of his church and his country should watch Wolf in Sheep’s Clothing, and read No Higher Power — and the next time they pass the basket for the Campaign for Human Development, drop in some Monopoly money. Then write a check to our embattled bishops in Iraq.